Hotel Filzmoos welcomes you warmly! 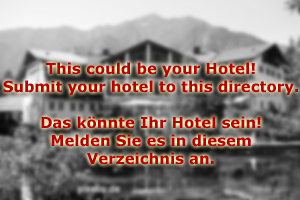 Hotel Filzmoos is a friendly 4-star house run by the Gschwendtner family since the late 19th century. Once a local inn, Hotel Filzmoos is now a modern ski- and hiking hotel at the heart of Salzburg′s skiing regions. Filzmoos is famous for its slopes, but it also has a lot to offer for the summer season. Our friendly hotel is equipped with a spa that comprises of three different types of sauna, infra-red cabins, a whirlpool and a regular pool. In addition, we also have several fitness facilities, offer massages and beauty treatments. Hotel Filzmoos is also renown for its excellent food: The hotels is associated with a restaurant which is run by the oldest son of the Gschwendtner family. The restaurant is among the best in the region, as independent dining guides have pointed out. In combination with its central location, Hotel Filzmoos therefore offers the perfect conditions for a skiing holiday in winter or for hiking in the summer. During the summer season, we offer guided tours and pick-up services. They make it easy to get to some of the most scenic hiking paths that Austria has to offer. Beyond that, Filzmoos also makes a great platform for exploring the wider Pongau area or go on day-trips. The city of Salzburg in the north of the province as well as the National Park Hohe Tauern in its south are within easy reach from Filzmoos. 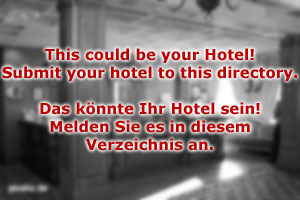 Our Hotel Filzmoos has double-rooms, single rooms and one suite to offer. All rooms are non-smoking and equipped with TV set, DVD players, fully equipped bathrooms, mini bar and fridge. In our suite, you will also find a whirlpool and stereo systems alongside with oils and lotions - the ideal kit for a romantic holiday at the heart of the Pongau.